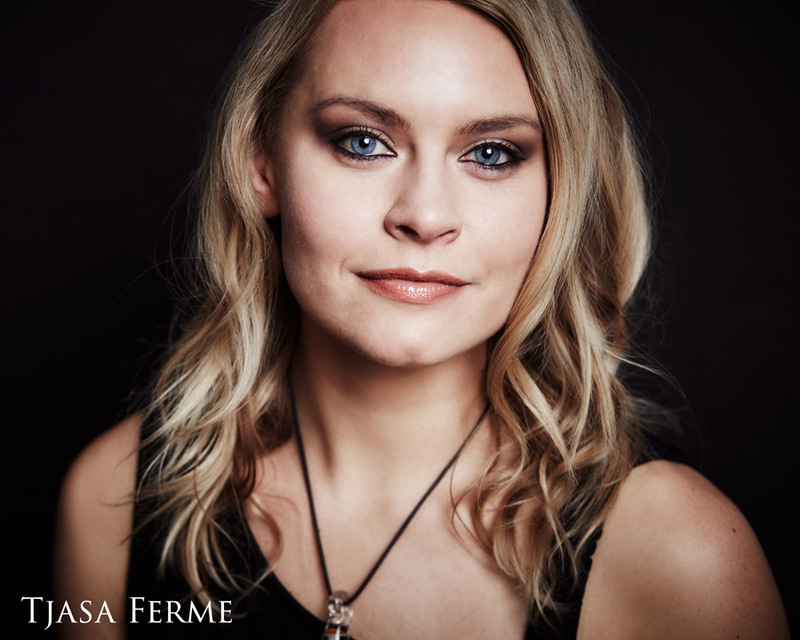 Tjasa Ferme is a versatile theater and film actress whose natural talents for the live arts manifested very early on. Born and raised in Slovenia (the country that gave the world the legendary avant-garde band Laibach and the maverick philosopher Slavoj Žižek), she started performing almost as soon as she could walk. A daughter of a rock musician, she has often been joining her father on stage as a band mascot, dancing and playing a tambourine. Tjasa was accepted to the Master Program in performance at the prestigious National Acting Academy (AGRFT). In 2005-06, she was awarded the Sever’s Prize for classical theater roles, and in 2006, a Vesna Award (the Slovenian equivalent of an Oscar.) Her career quickly took an international turn: she appeared in film and theater projects produced in Germany, Italy, Brazil and France.